Sleep apnea might seem like it’s just extreme snoring, but leaving this sleep disorder untreated can lead to serious damage to your health. Screening for sleep apnea can help diagnose the problem, allowing Dr. Bogrow to help manage and treat the causes and symptoms with a variety of different options depending on your needs. Is It Sleep Apnea or Snoring? If you notice you are showing signs or symptoms of sleep apnea, being referred for a sleep study can help determine if you are suffering from the sleep disorder. While Dr. Bogrow, can’t diagnose sleep apnea. he works with your general physician and local health professionals, to help manage your sleep apnea, letting you sleep better. Once you’ve been diagnosed its important to explore all your treatment options before deciding which method is right for you. In some cases, making lifestyle changes can help alleviate the symptoms of your sleep apnea. 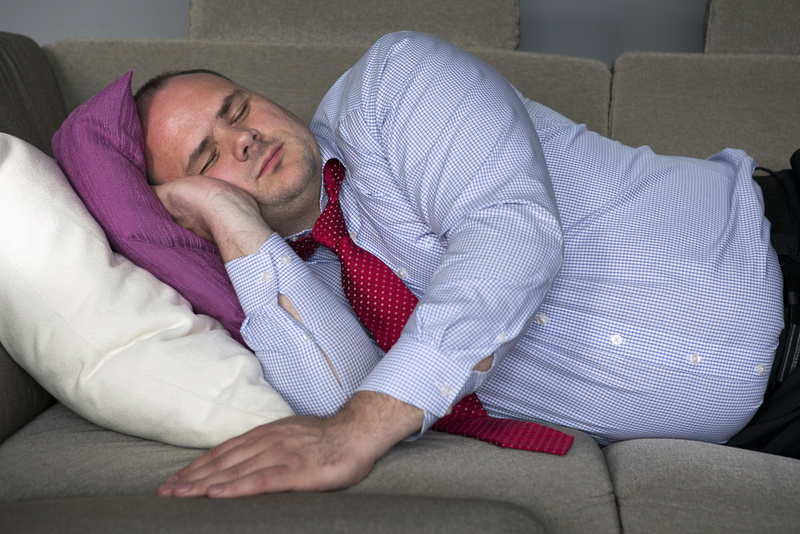 Obstructive sleep apnea can be caused by obesity, so leading a healthier lifestyle, and maintaining a healthy weight can help prevent trouble breathing. Smoking and alcohol can also cause sleep apnea, making it hard for you to breathe. While living a healthy lifestyle can help treat sleep apnea in some cases, professional treatment option may be needed to help you get a good night’s sleep and prevent serious risks to your well-being. Using CPAP, continuous positive airway pressure, is an extremely common form of treatment for sleep apnea. However, not everyone has the ability to sleep comfortably or successfully treat their sleep apnea using a CPAP machine. If you find your self uncomfortable or not compatible with the device, than exploring other options such as oral appliances with Dr. Bogrow might be able to help increase your quality of sleep. Oral appliances can prevent obstruction to your airway by moving your jaw forward to keep a small airway open or by preventing your tongue from rolling back and obstructing your ability to breathe. Keeping your airway clear while you sleep can help prevent snoring and sleep apnea from waking you up in the middle of the night. If you have found that CPAP doesn’t work for you, come see Dr. Bogrow for a custom made oral appliance. During your first appointment Dr. Bogrow will talk with you about your sleep apnea and your specific needs. Upon determining what kind of oral appliance will fit you best, impressions will be taken to insure the perfect fit. If sleep apnea is preventing you from getting a good night’s sleep, Dr. Bogrow and his team can work with your general physician and local health professionals to determine the cause and treat your sleep disorder. Contact our Southfield dentist today for an appoint and let us help you sleep better.